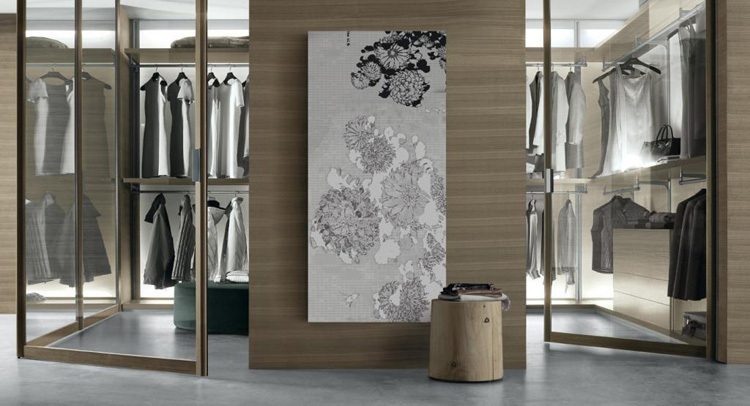 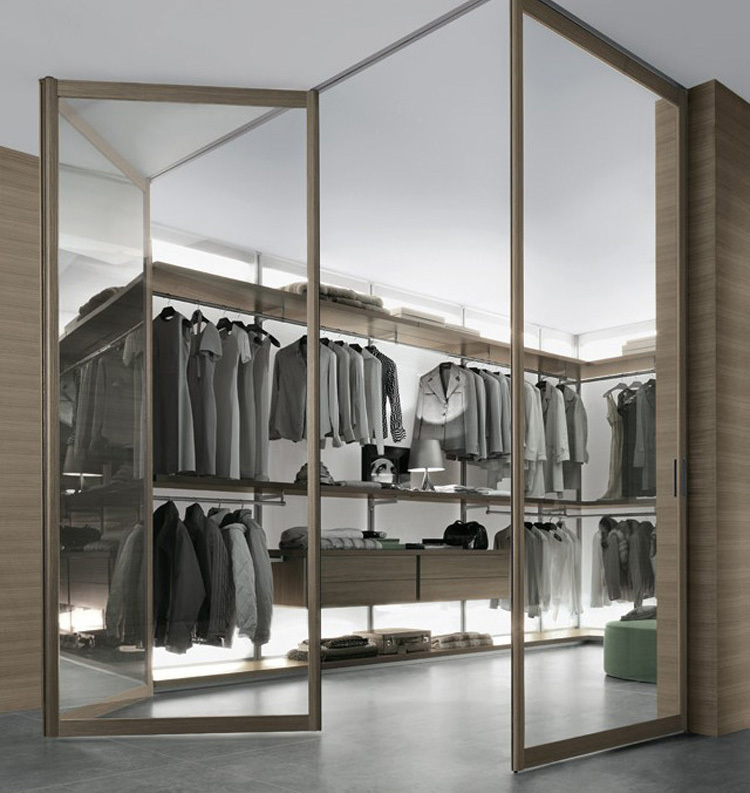 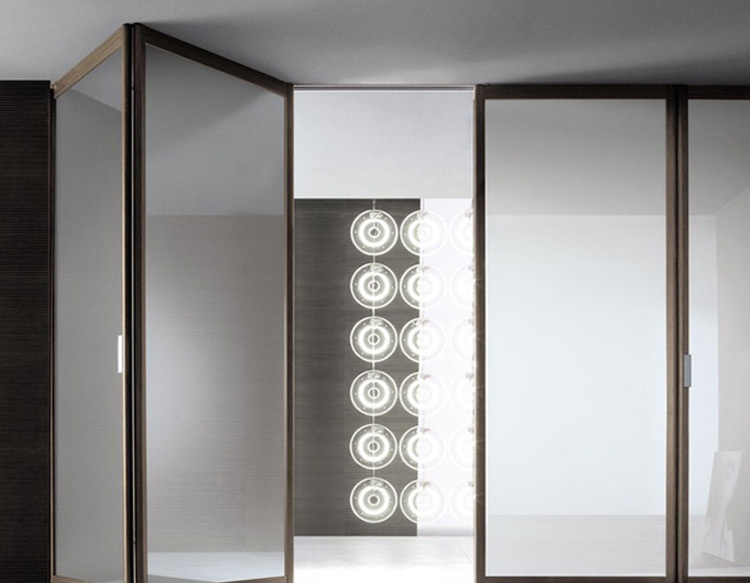 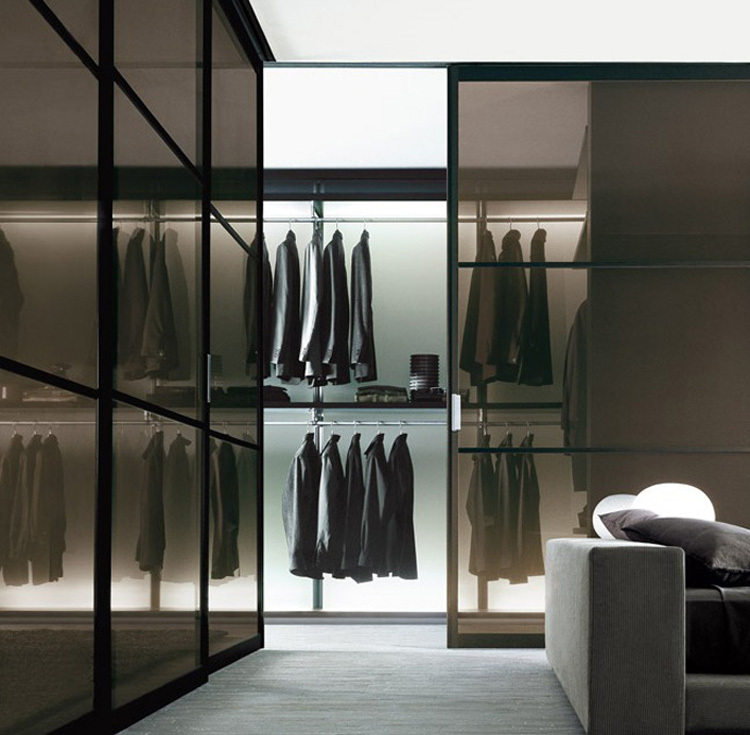 The sliding door system that expresses Rimadesio’s conception of interior design with the utmost design flexibility, which is guaranteed by products that are always made to order, and the exceptional range of available finishes, both in terms of frame and glass. 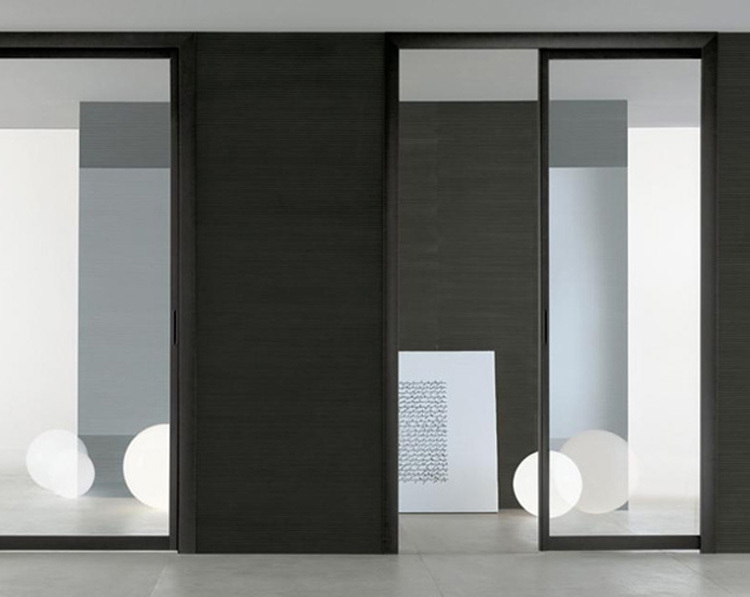 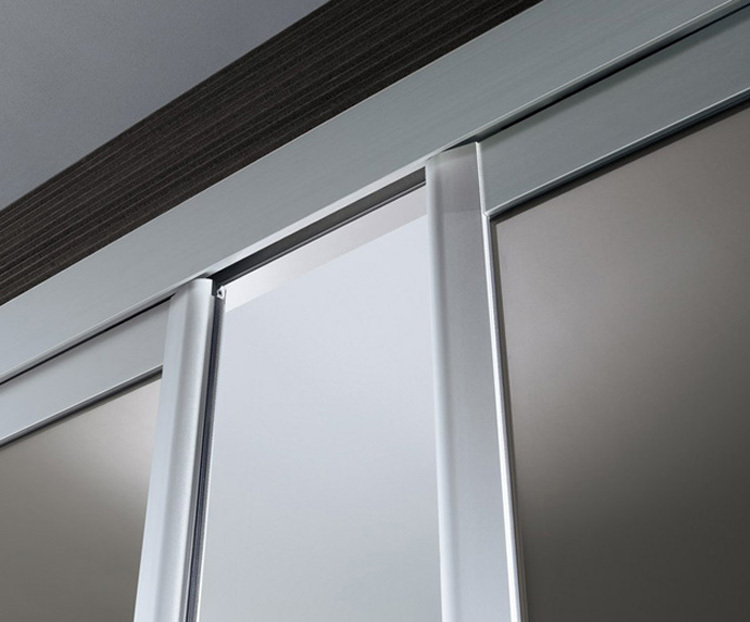 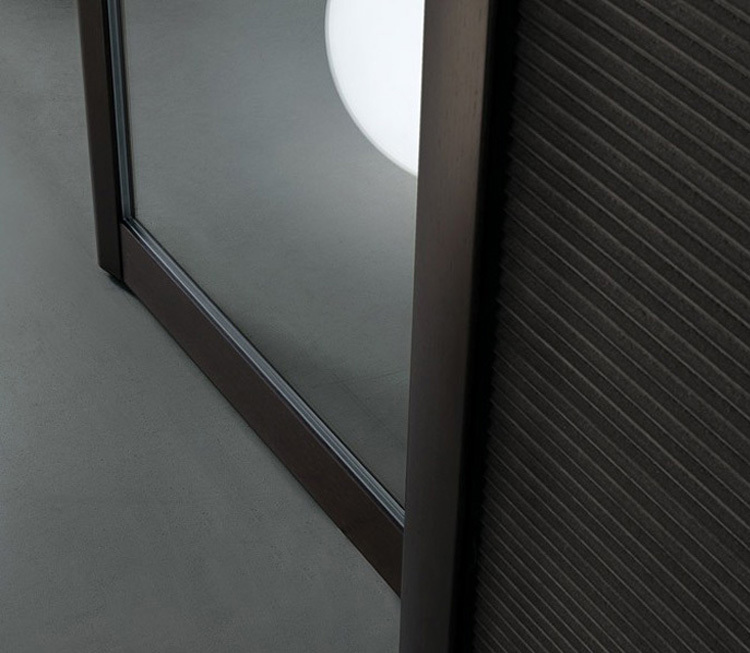 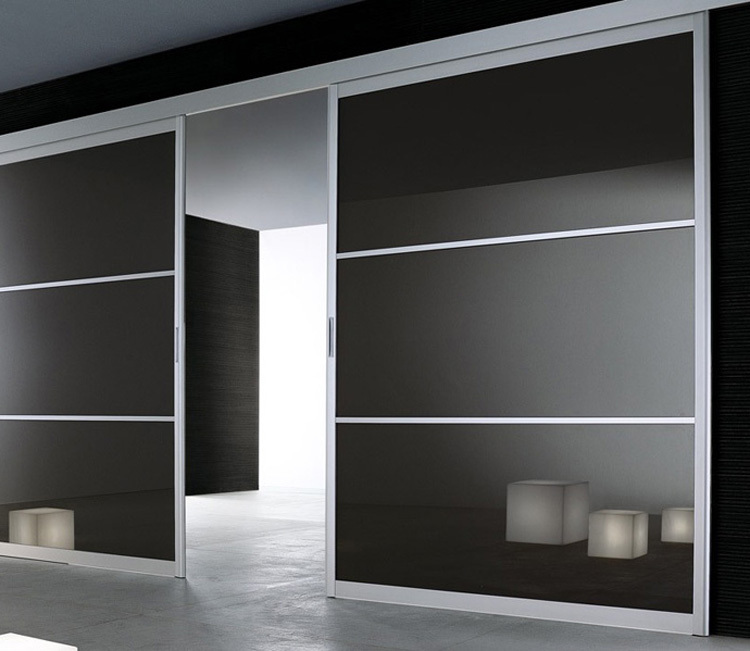 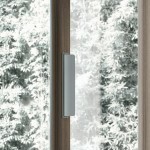 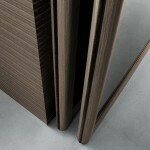 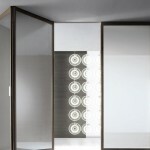 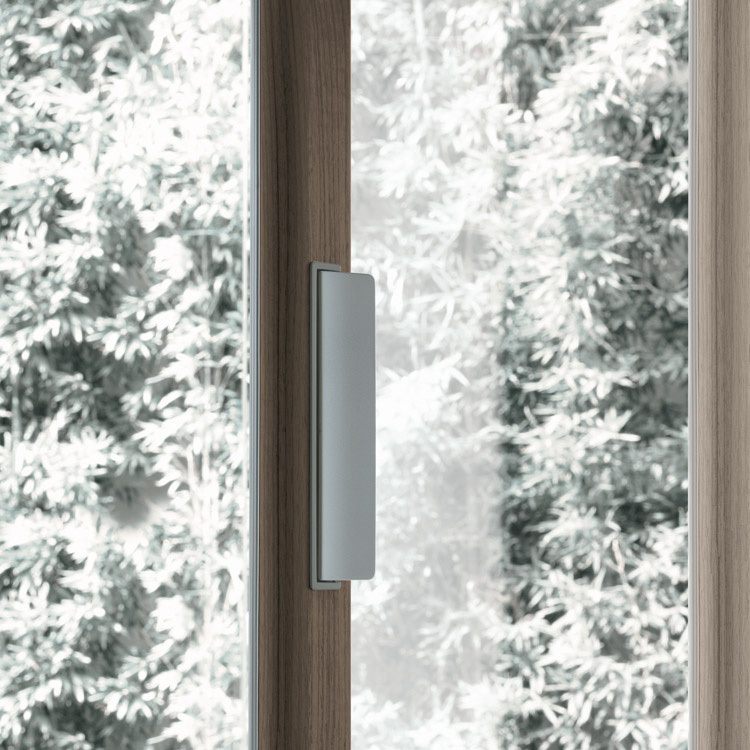 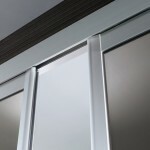 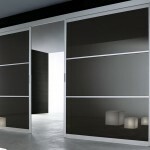 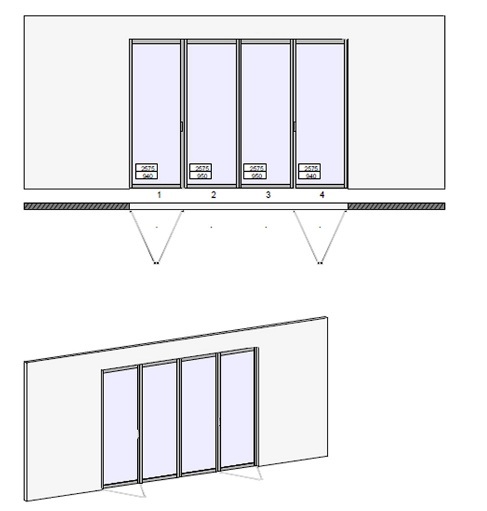 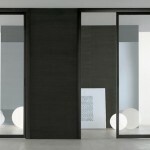 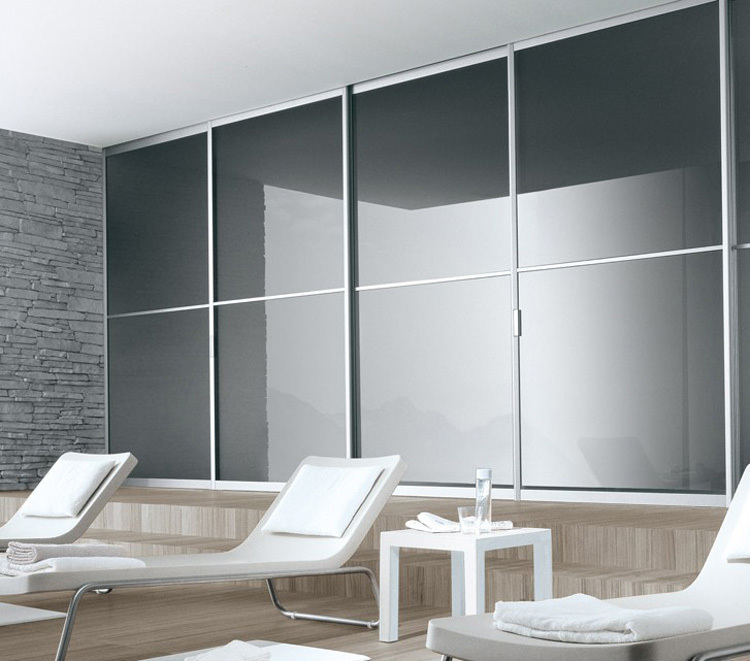 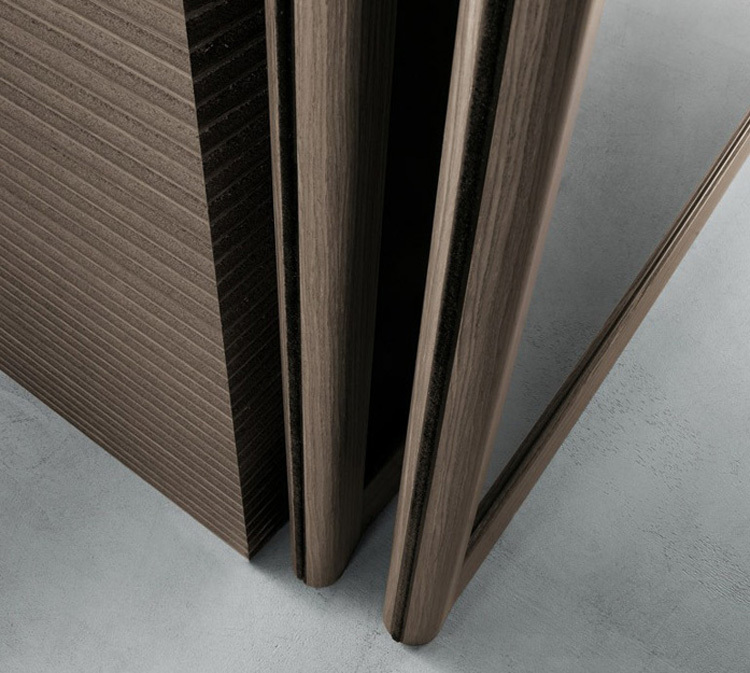 Siparium also has the options bifold doors and swing doors. 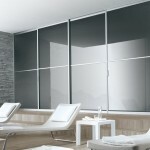 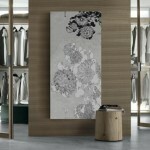 Siparium models are for both public and professional use and all types of domestic environments. 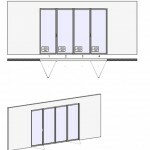 All Siparium models are patented.